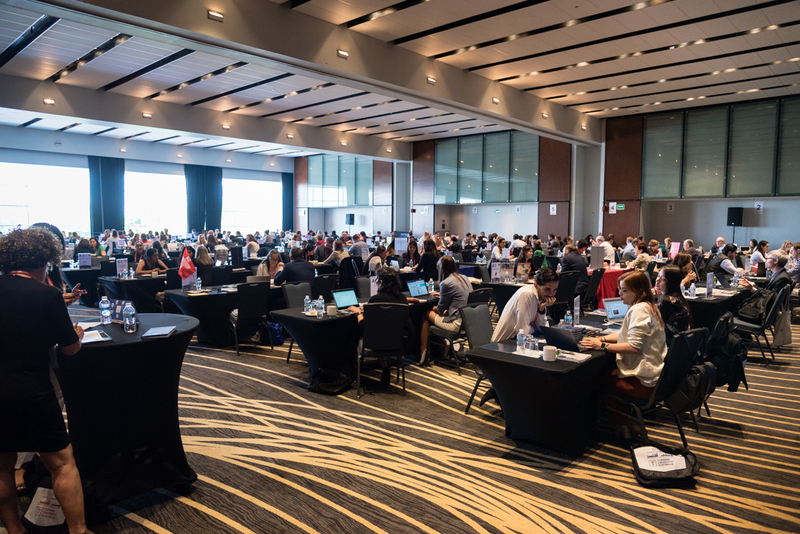 The ICEF Mexico-Colombia Agent Roadshow 2019 took place from March 4-8. 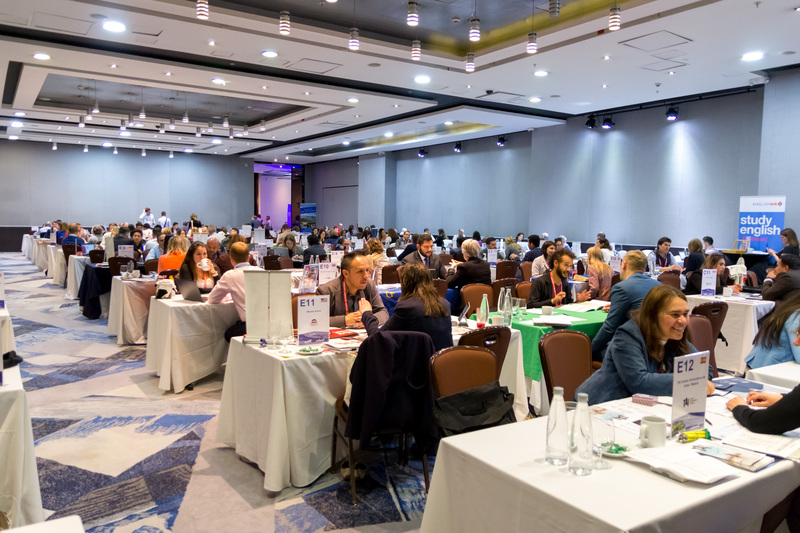 Emulating the impressive growth of the 2019 ICEF Japan-Korea Agent Roadshow hosted in late-February, the event was the largest ICEF roadshow in Mexico and Colombia to date. The roadshow welcomed 323 participants from 228 organisations. This year 88 educators from 15 countries attended with a particularly strong presence from the United Kingdom, Canada, the USA, Australia, and France. 82% of all educators attended their first ICEF Mexico-Colombia Agent Roadshow. “The quality of agents was really good. As always, the ICEF team was great. Nothing is ever too much trouble for them to take on,” explained Joanne Humphreys of Darrow School, USA. The first part of the roadshow was held at the Hilton Mexico City Reforma Hotel where the event launched with a welcome reception. In Mexico, the event hosted 101 agents from 72 organisations. 17% were first-time participants at an ICEF event. In both Mexico City and Bogotá, Marcela Wolff, ICEF Director of Business Development, Latin America, and Ian Cann, ICEF Director, USA, hosted a professional development seminar for local universities new to working with agents. 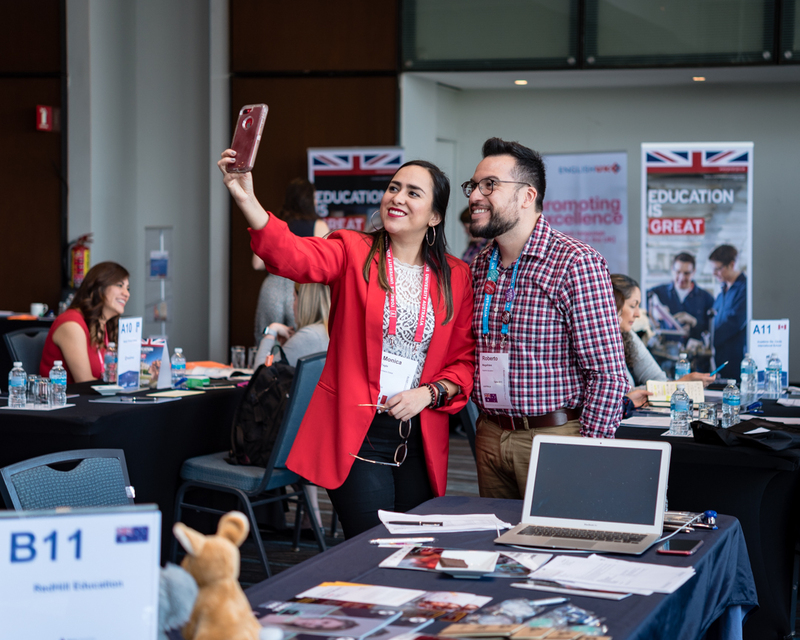 The next ICEF Mexico-Colombia Agent Roadshow will be held in March 2020. Visit https://www.icef.com/mexcol for more information.